Virtue Creative Studios Pty Ltd is a fashion photography, videography, 360 and motion studio based in Sydney. We have a range of services from campaign, lookbook, model e-commerce, as well as ghost mannequin, flatlay and product photography. We also specialise in motion such as stopmotion, animation, 360 photography and videography. 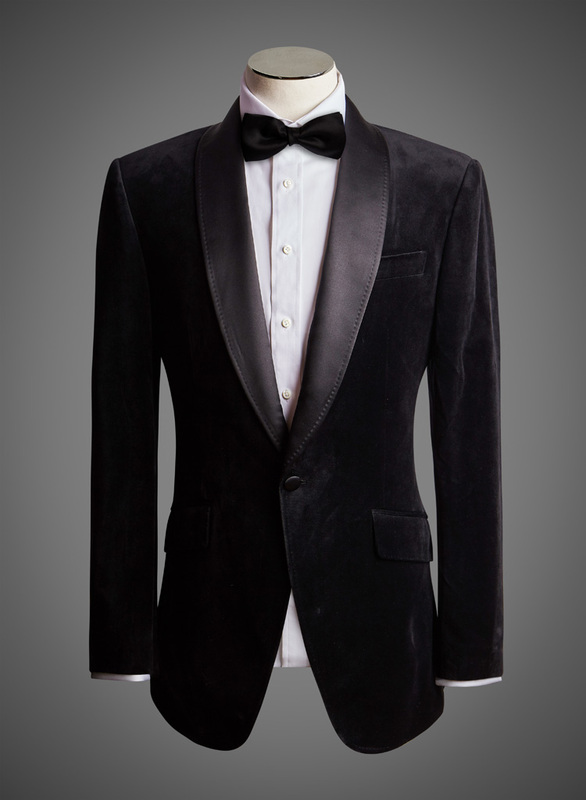 business suit that defines masculinity, or simply a fitted business shirt for Friday drinks. 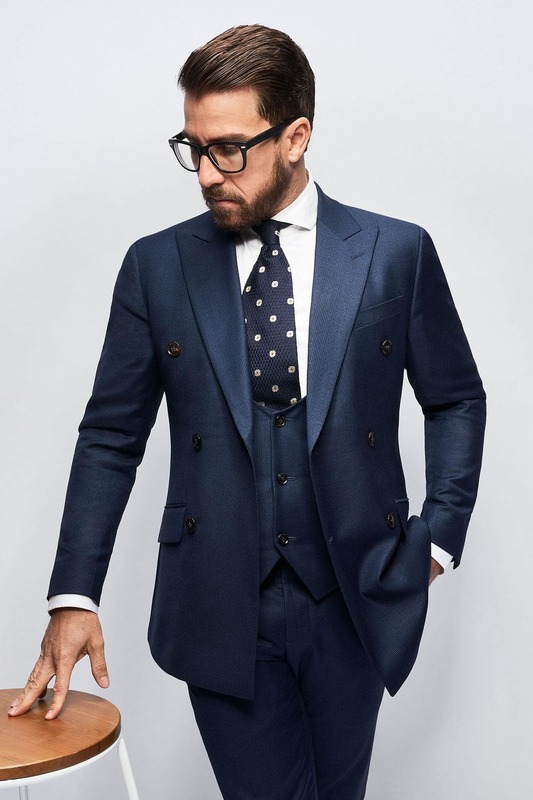 would the perfect men’s suit in Sydney cost? WHAT HAVE WE DONE FOR BRENT WILSON? 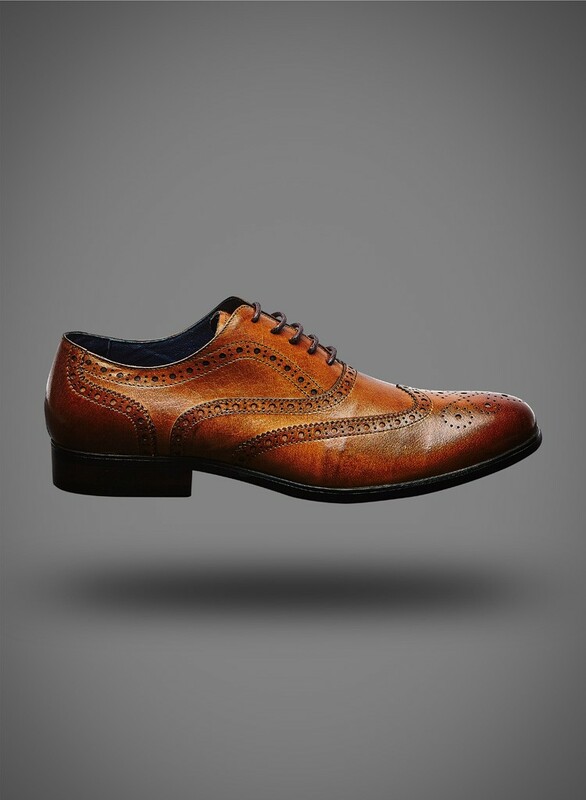 crisp, classy designs with a certain edge, simply stand out. client to create the perfect effortless fitted suits for this clients. 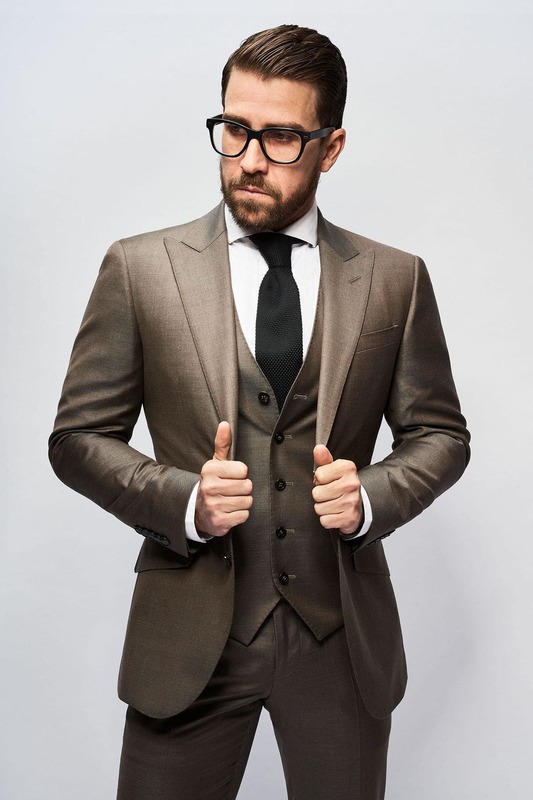 make sure clients look and feel confident in the suits they wear. 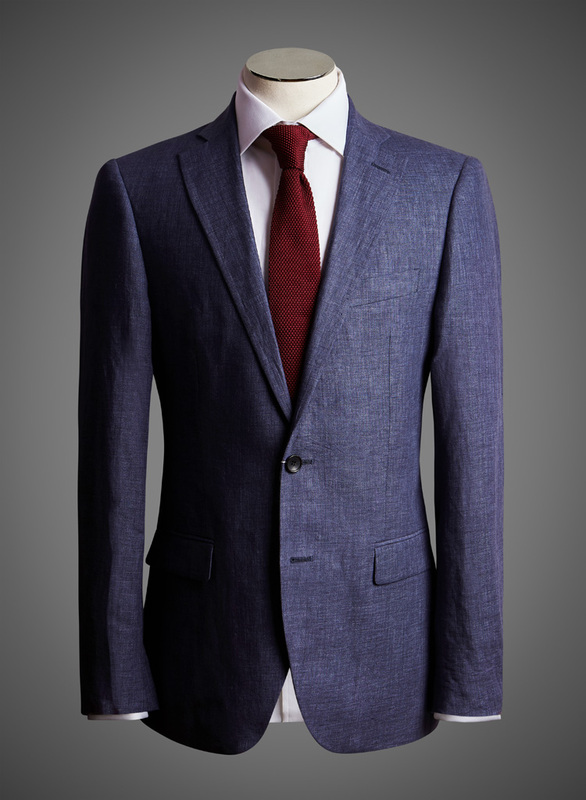 approaches, the experience of buying business suits for men has evolved. 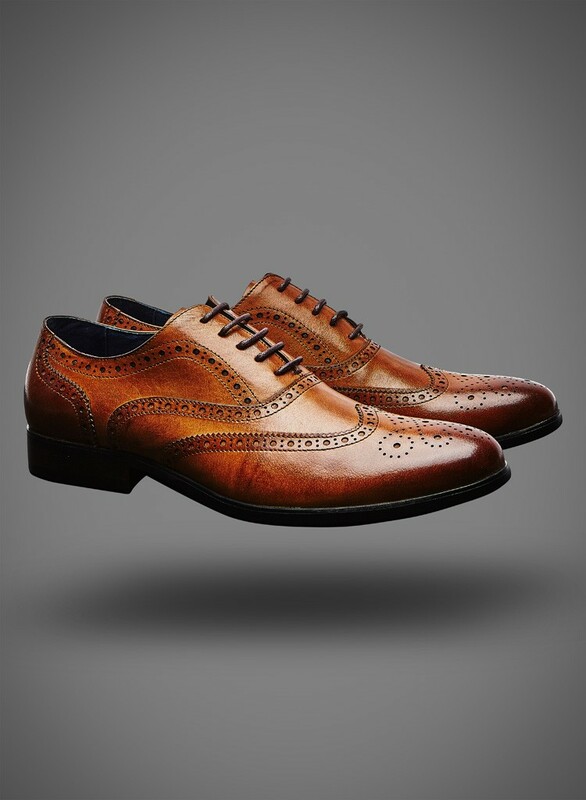 can make sure that the men’s suit matches your individuality and personal style. What makes this store even more unique is the human touch that is emphasised here. Wilson encourages people to chat with him, sharing his knowledge with suits for you. After over a decade in the industry, Brent Wilson has a great deal of wisdom to share. 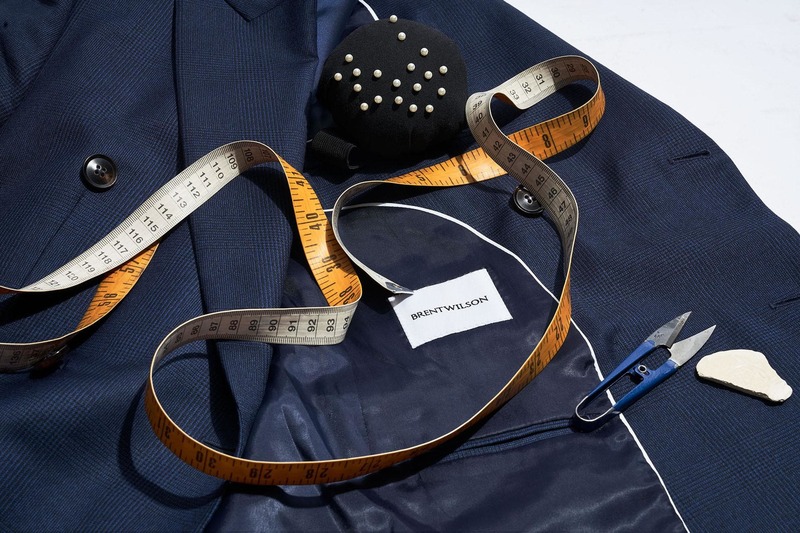 able to customise their suits to meet their needs, not just buy one and hope it works. 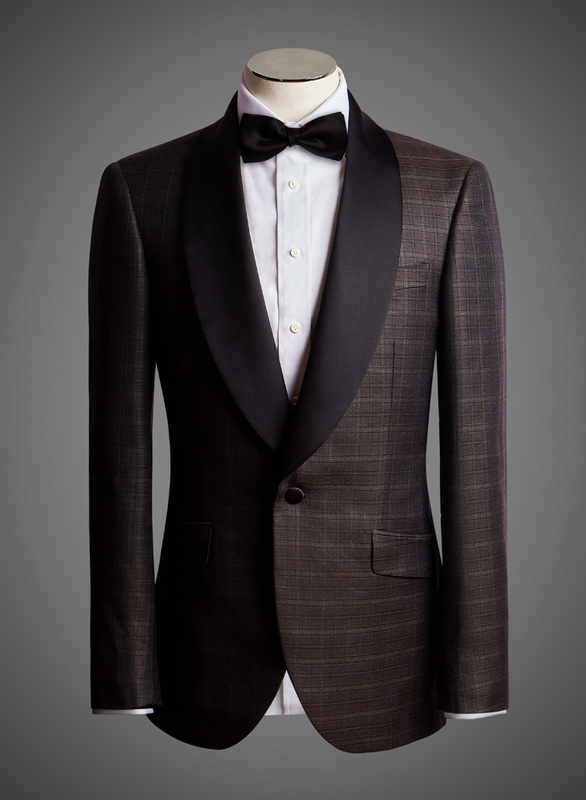 have the humanity brought back into the world of Men’s designer suits. them, all photographs shot by Virtue Creative. and that’s the journey Brent Wilson’s site takes you on. laid out in their wardrobes, to the shoes they will wear for the start of their new job. 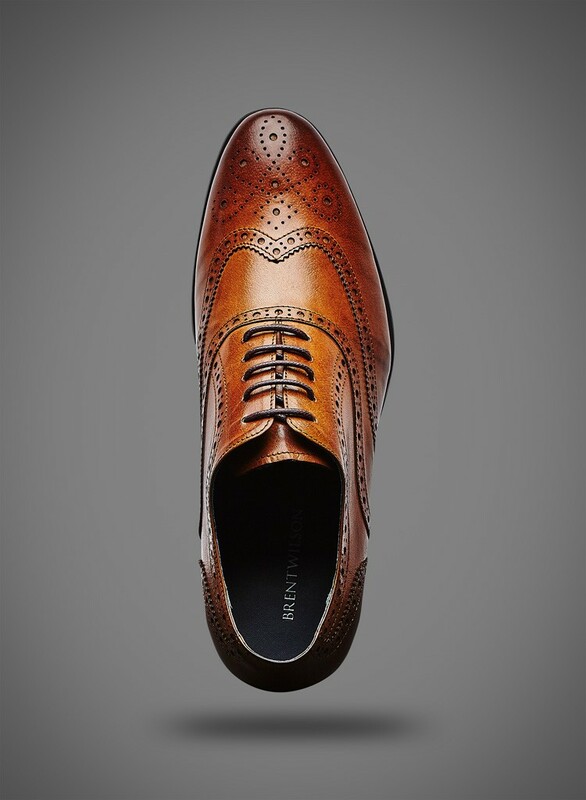 products alive through the finer detail of the photos. things that accurately describe Brent Wilson, and it was a remarkable opportunity. We dont send many emails, but when we do, we make sure you get a great deal from us!